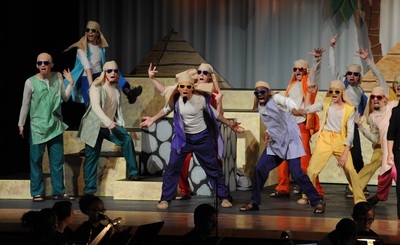 A crash of drums, a flash of light....the Nordonia High School stage lit up as the drama club presented Joseph and the Amazing Technicolor Dreamcoat. 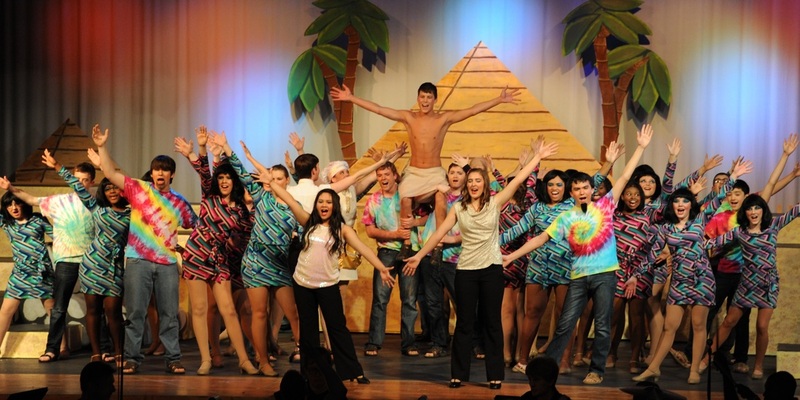 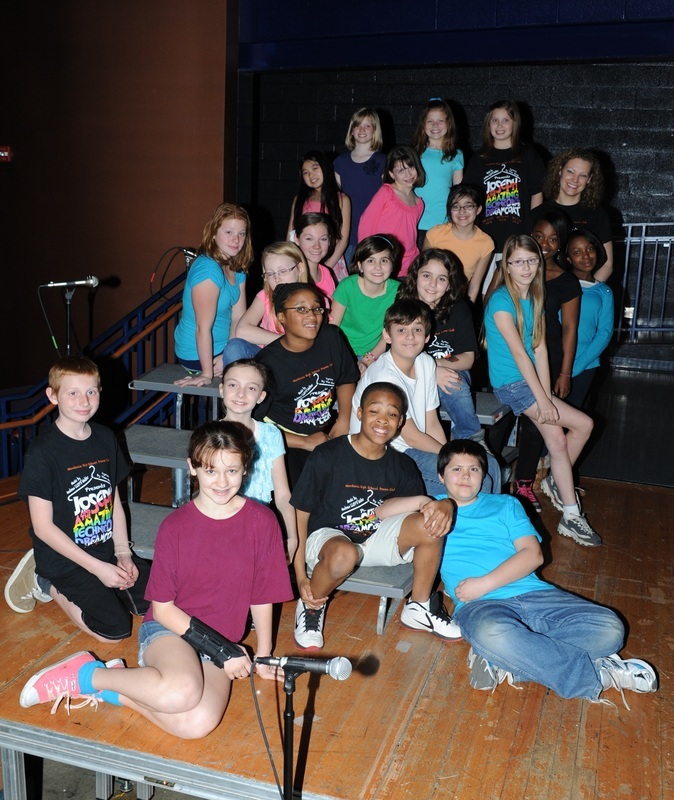 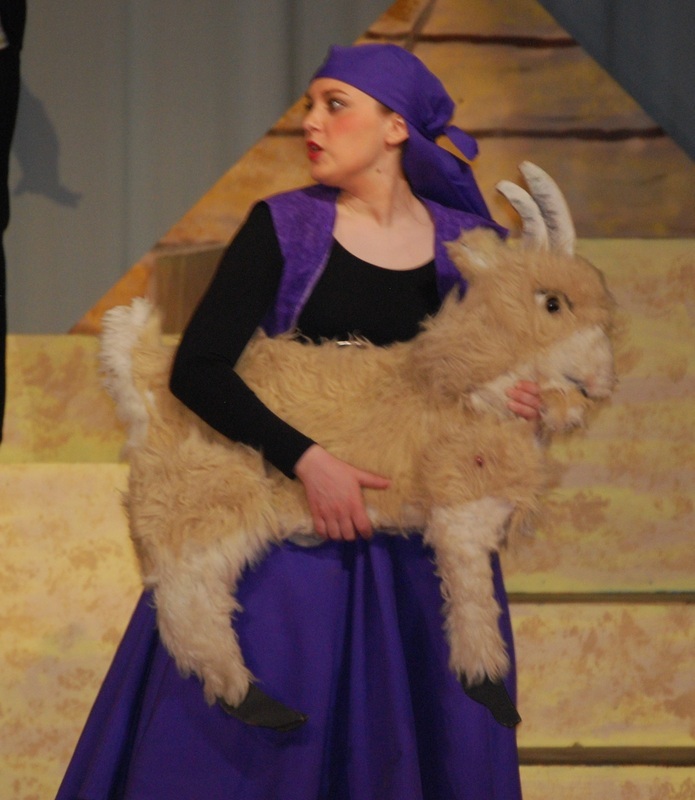 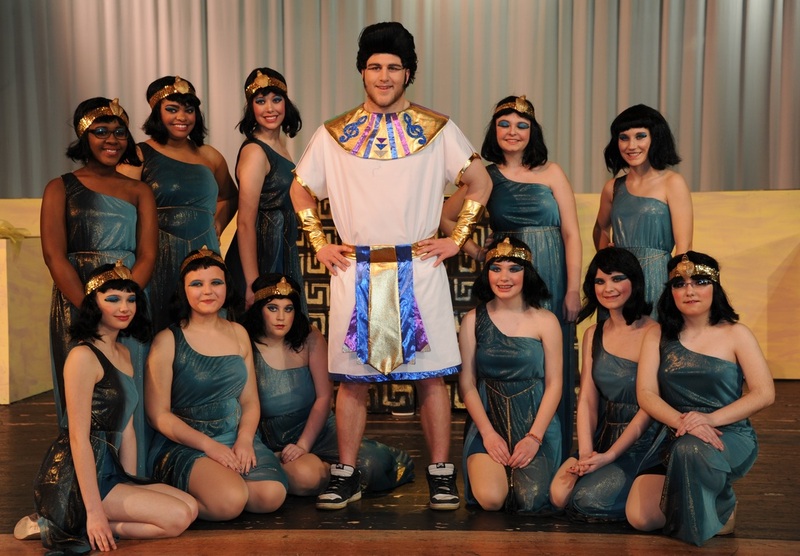 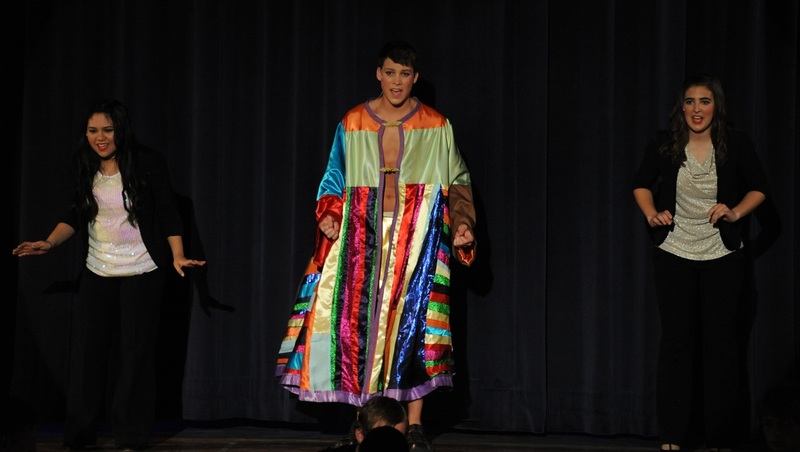 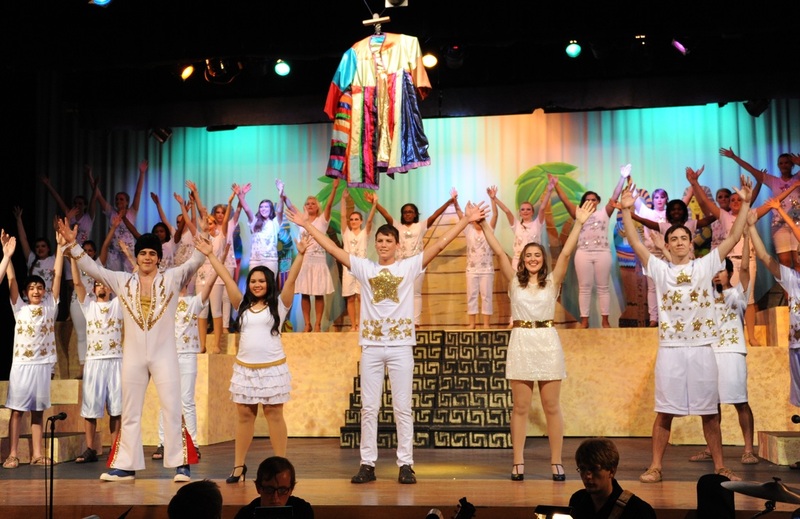 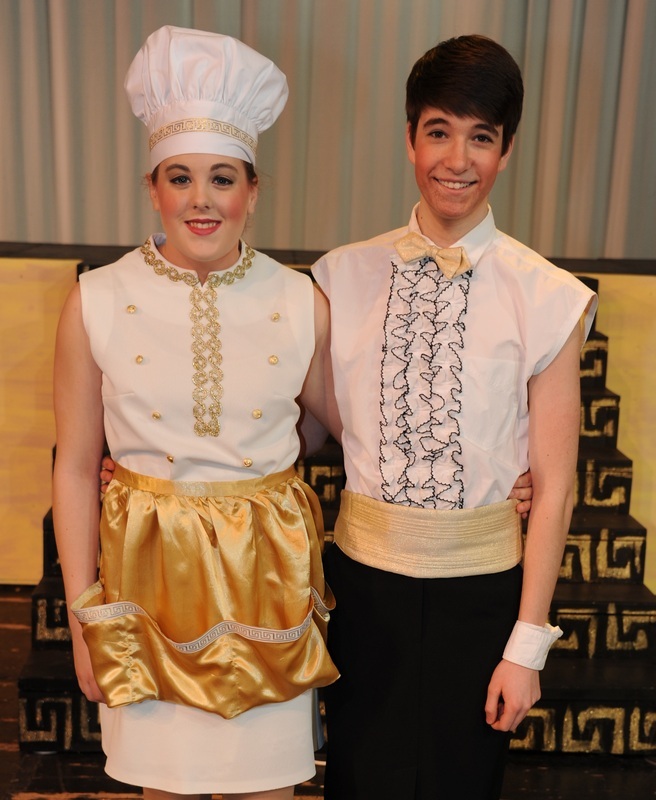 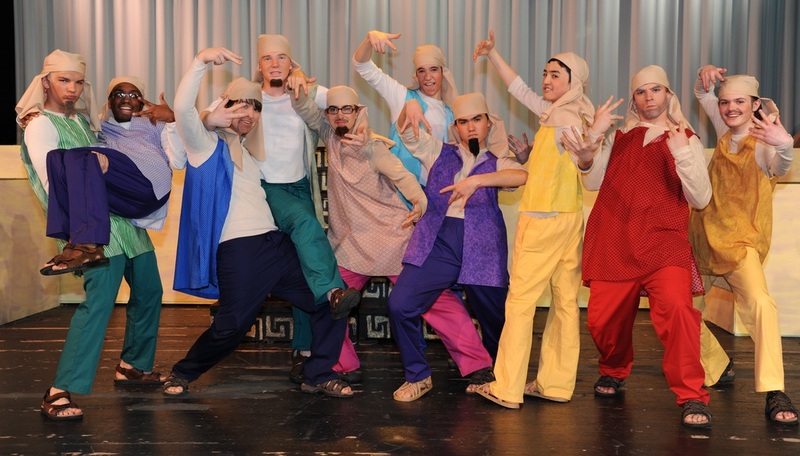 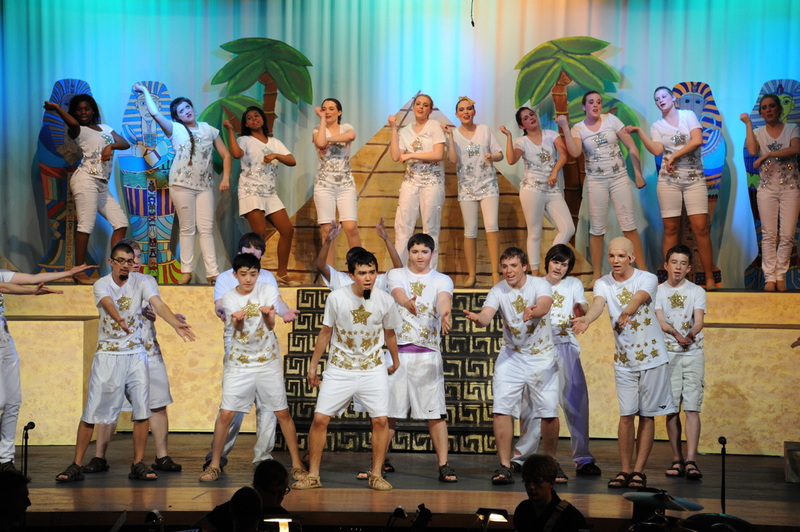 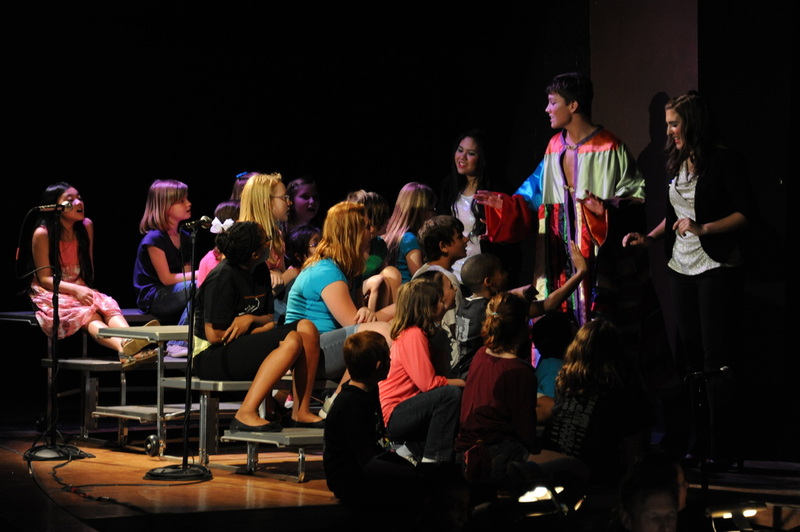 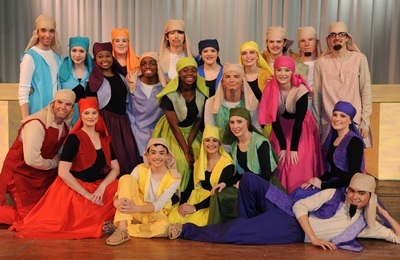 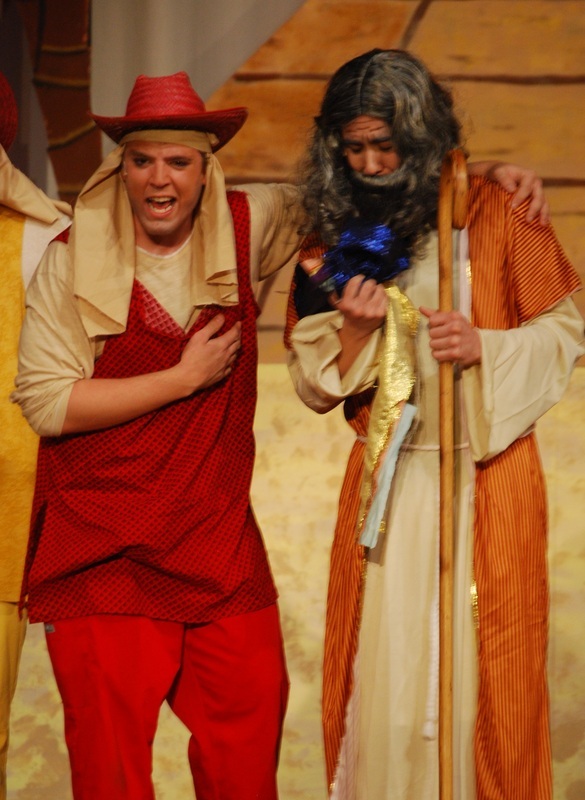 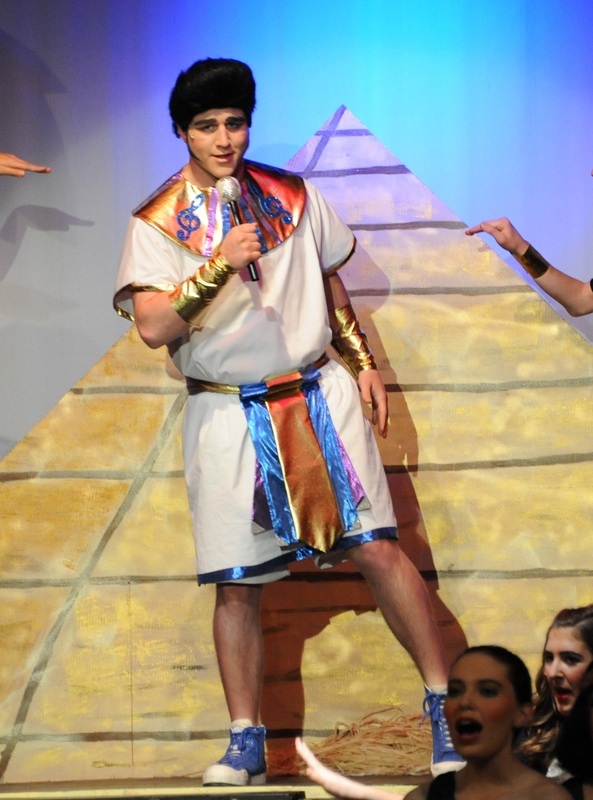 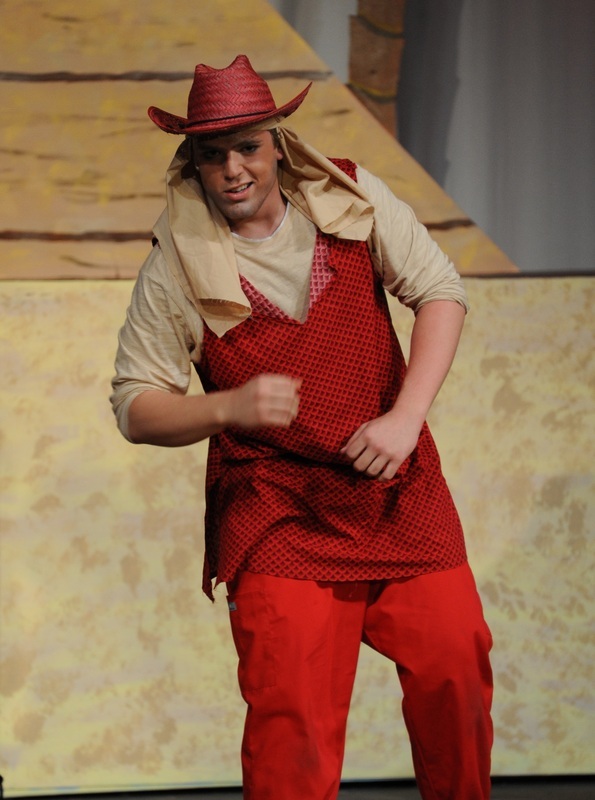 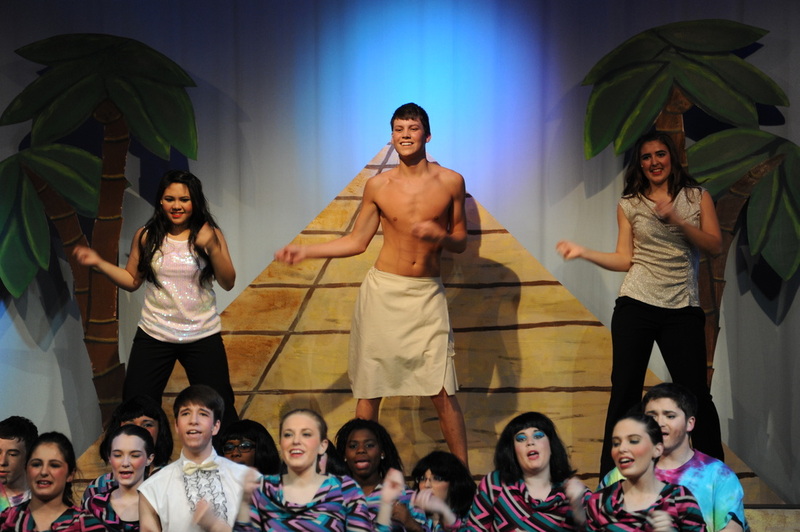 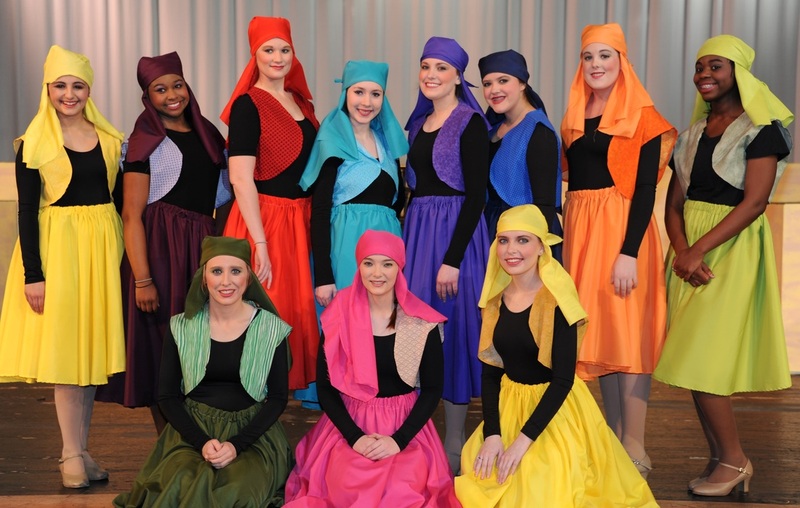 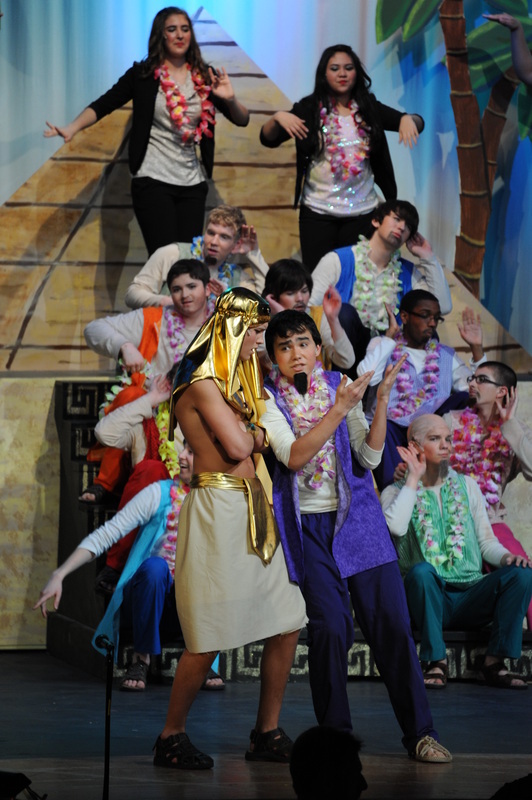 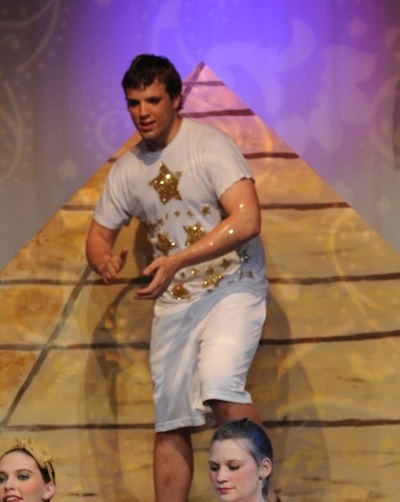 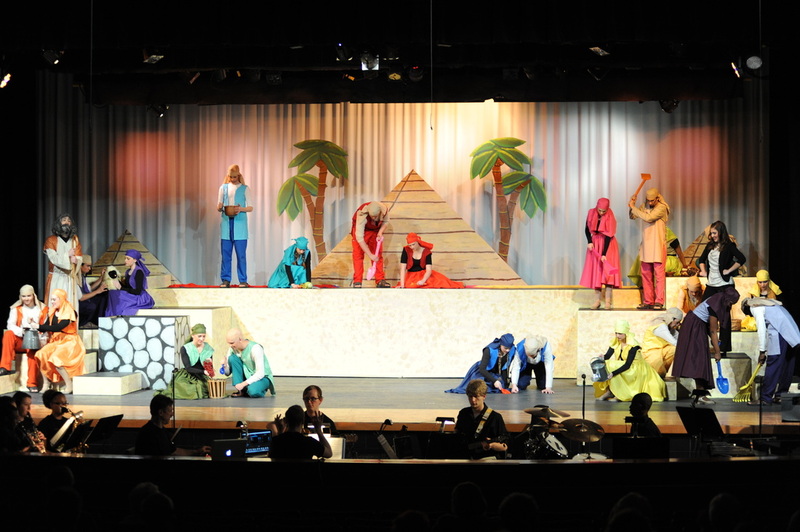 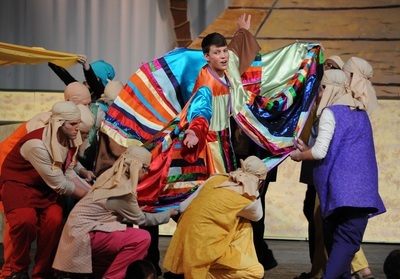 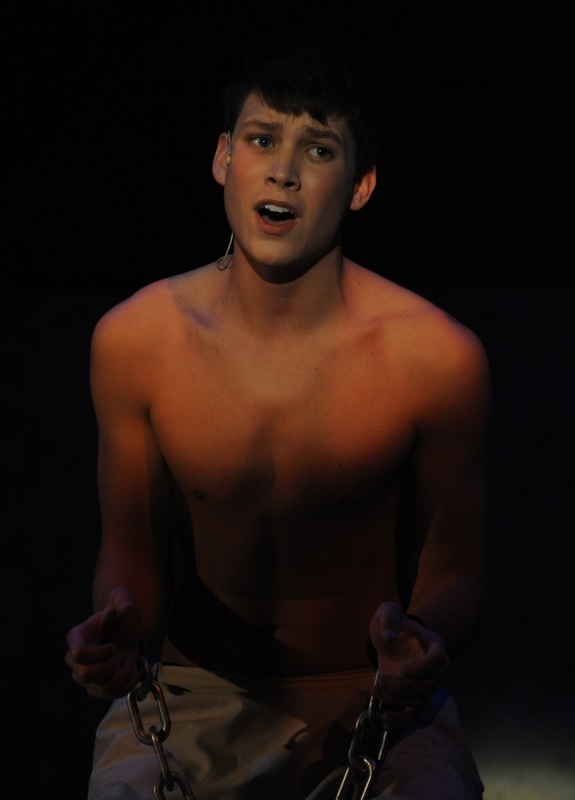 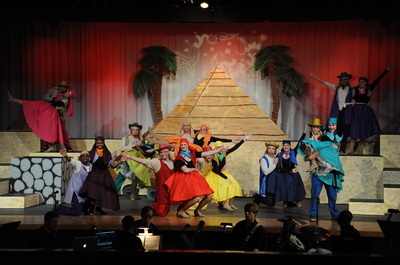 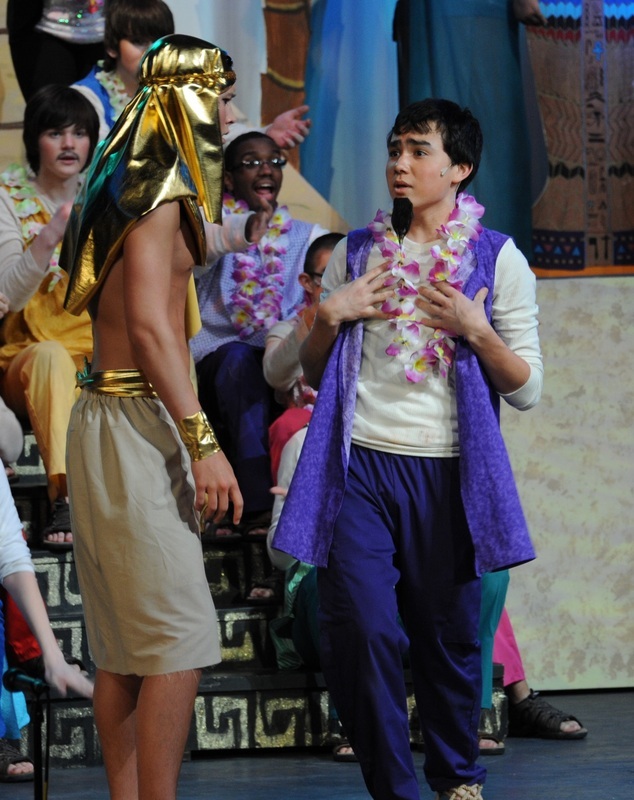 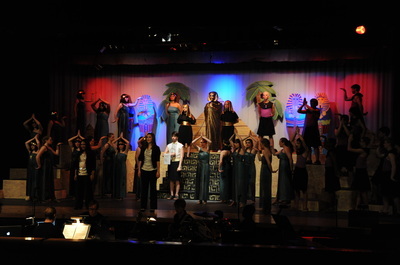 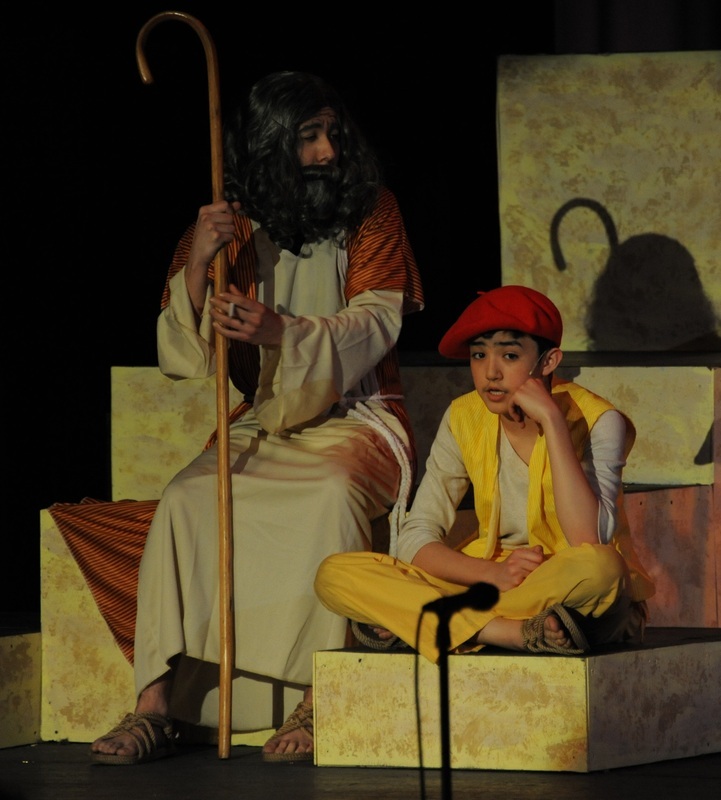 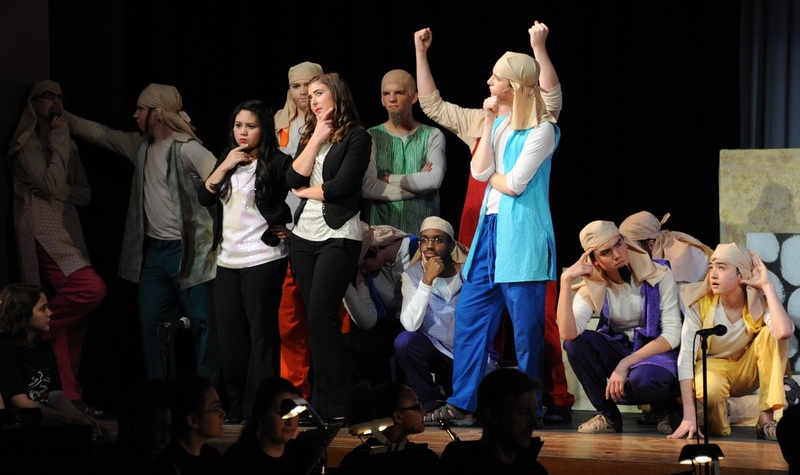 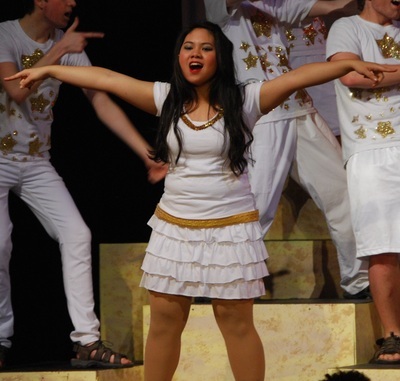 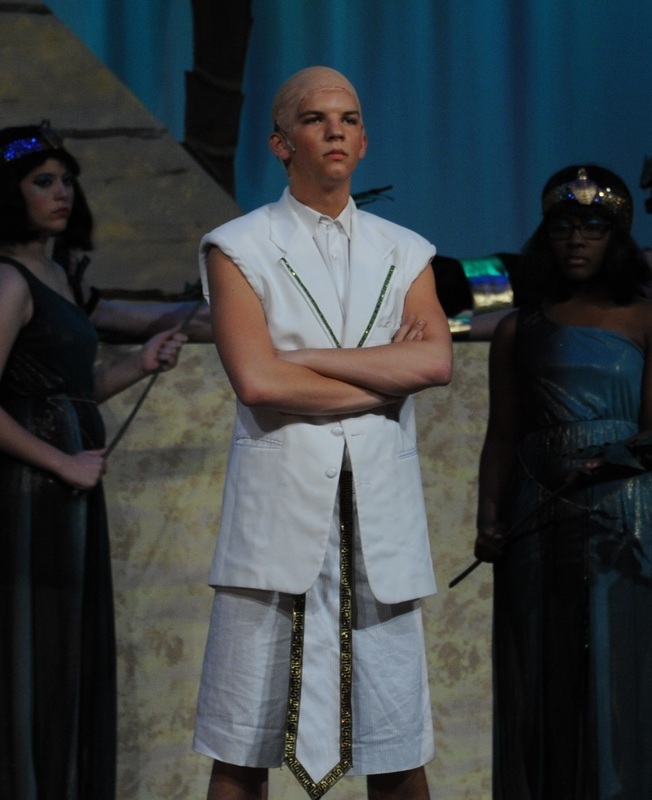 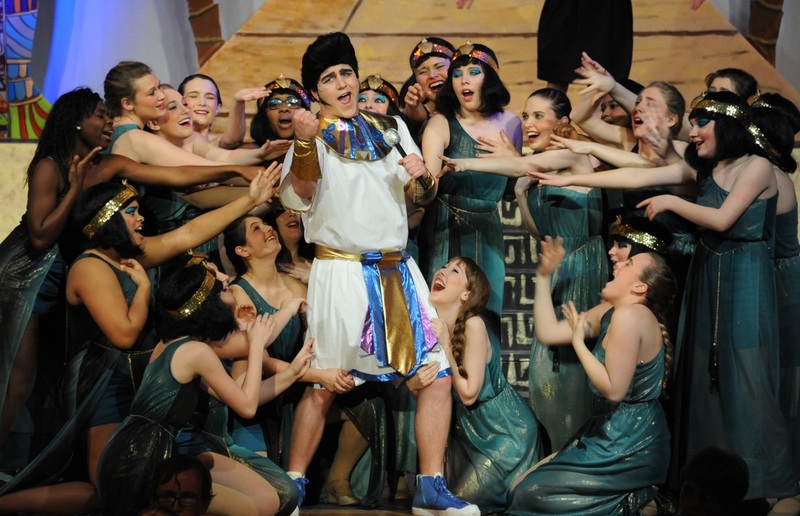 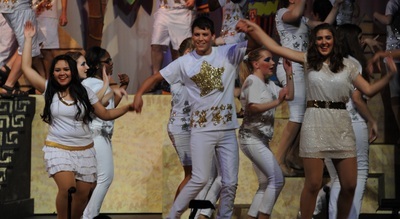 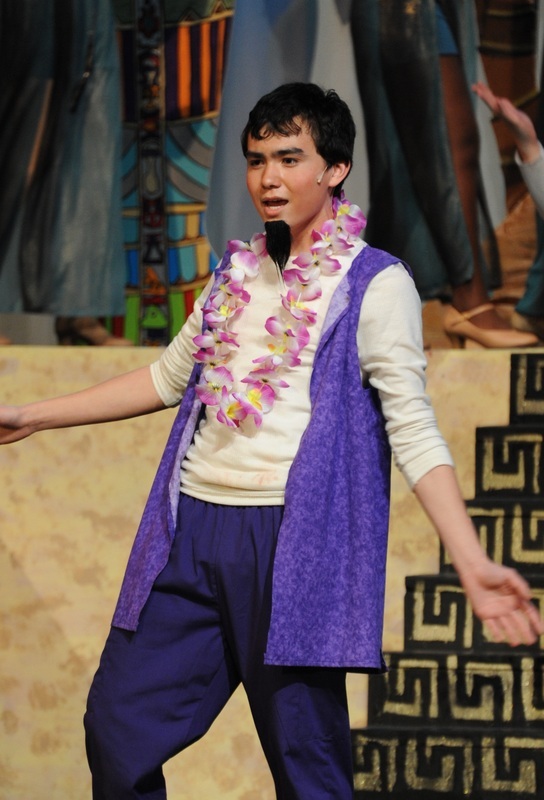 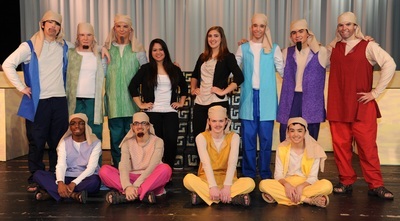 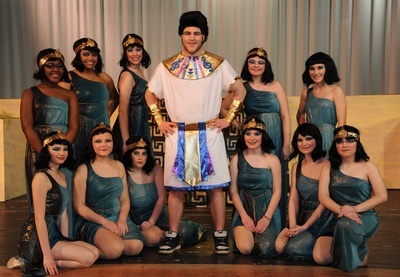 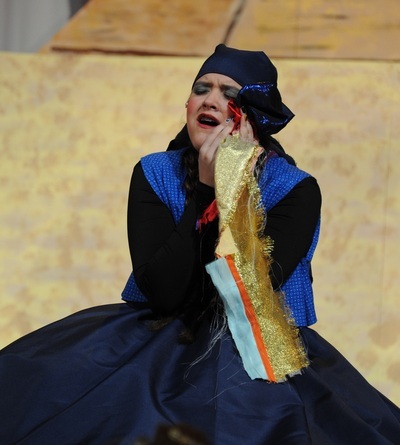 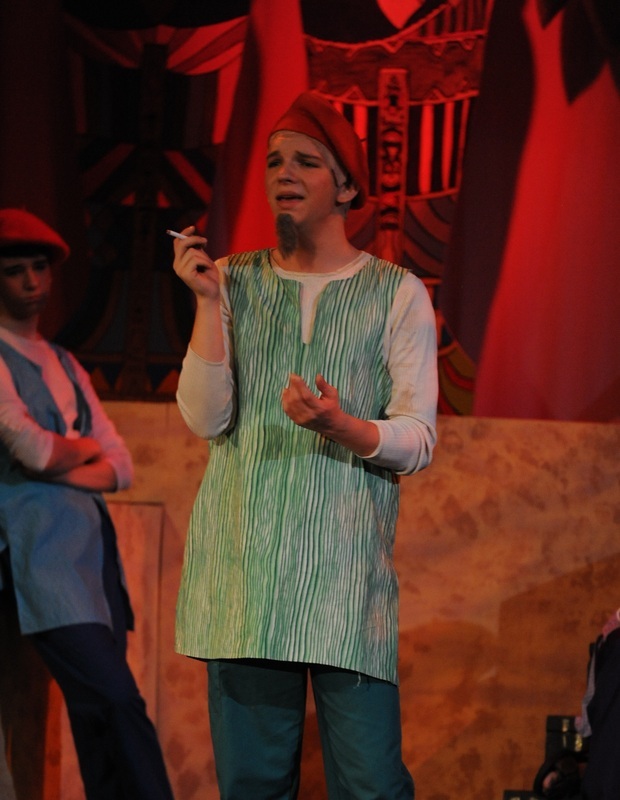 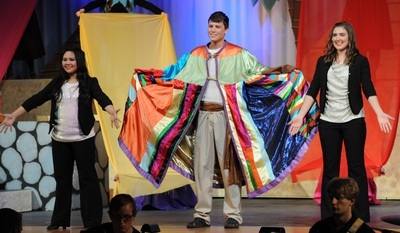 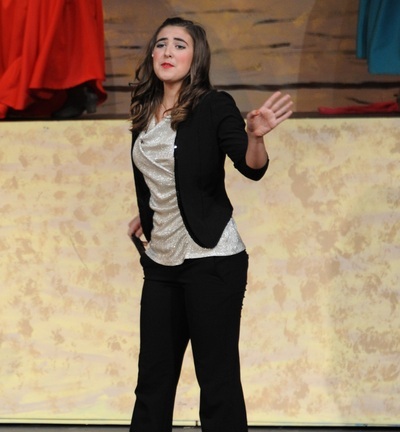 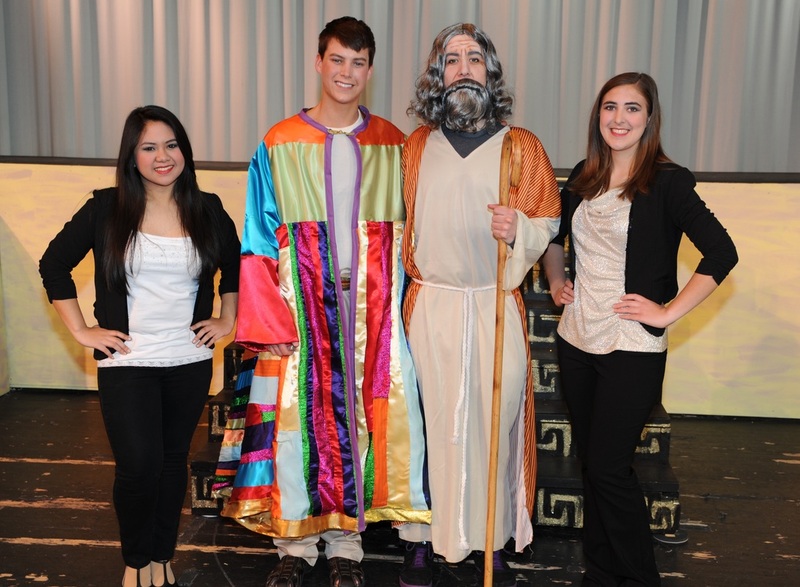 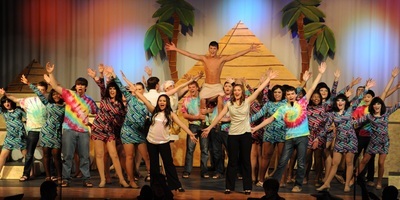 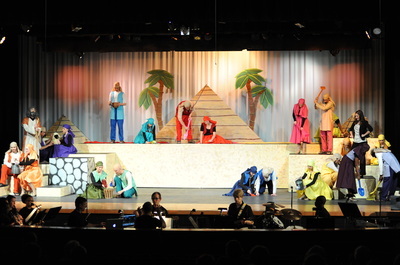 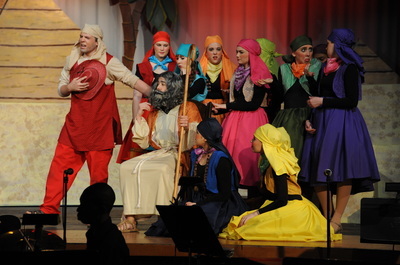 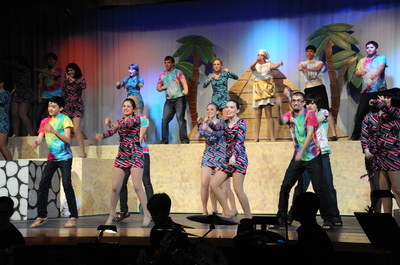 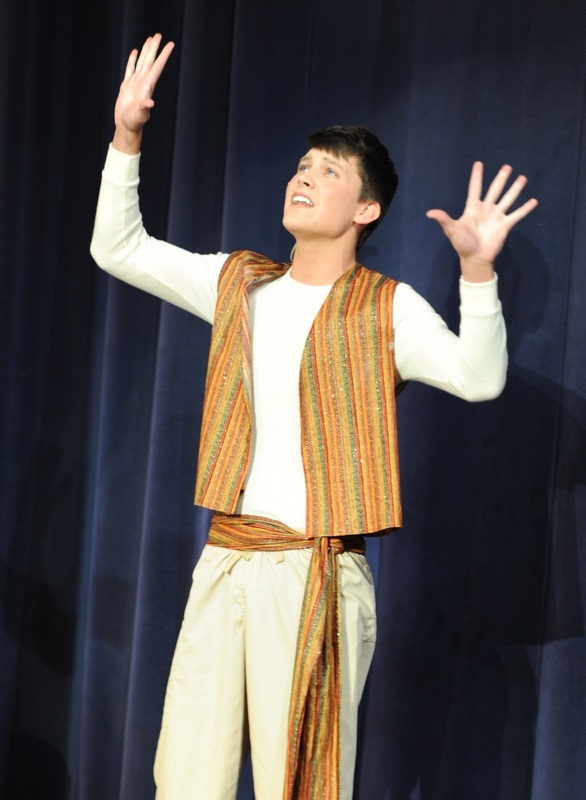 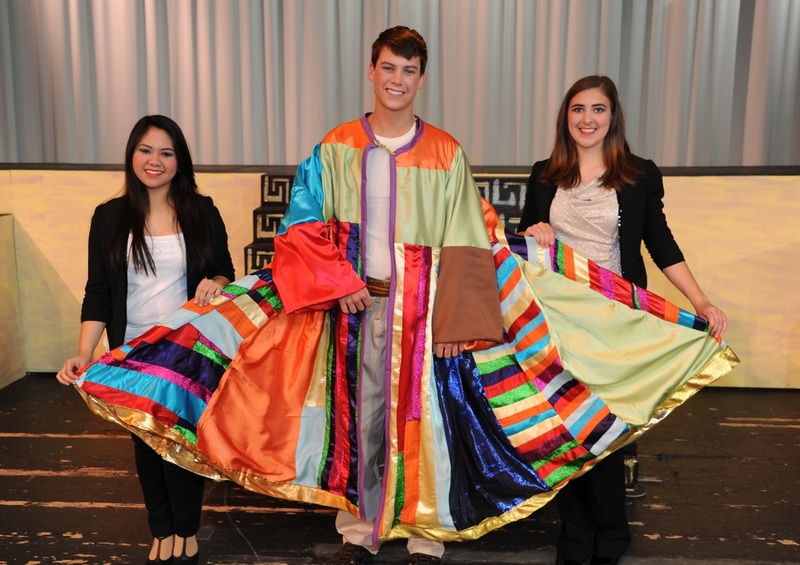 Joseph and the Amazing Technicolor Dreamcoat was presented April 19-21, 2013. 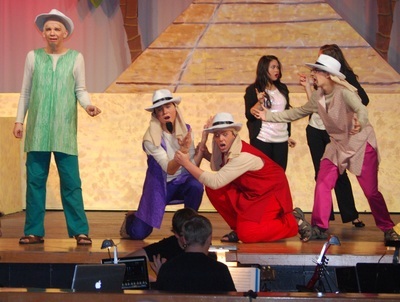 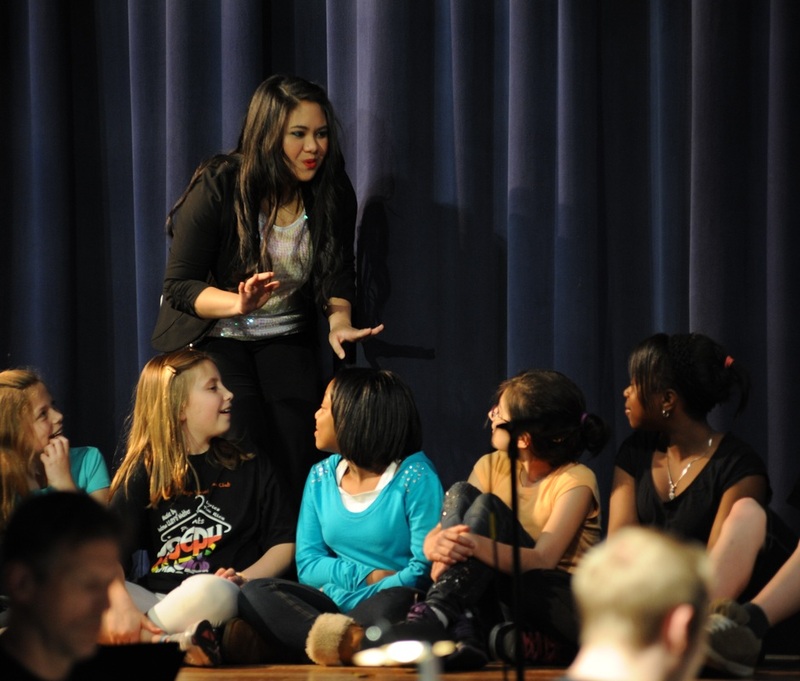 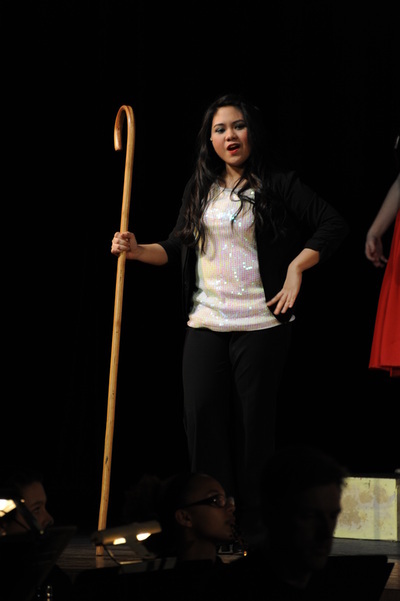 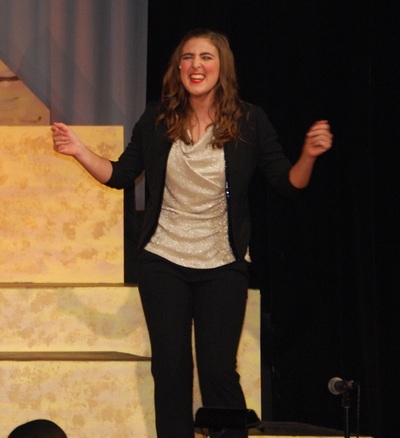 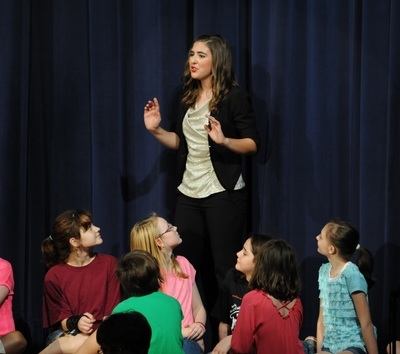 This marked the final musical production under the direction of Molly Sawyer. 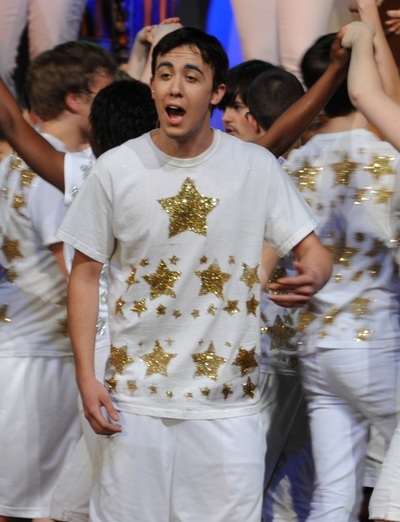 Chris Simmons served as Assistant Director with Megan Nicklos as choreographer and Sean Szaller as Musical Director. 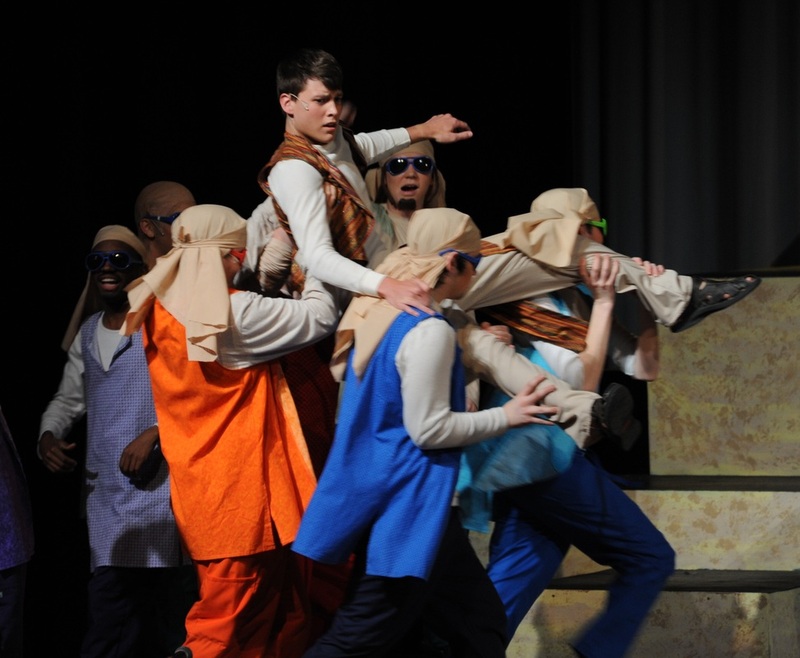 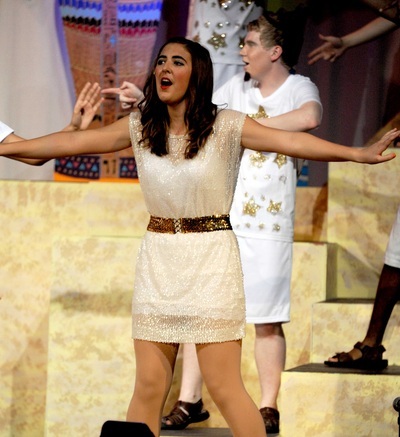 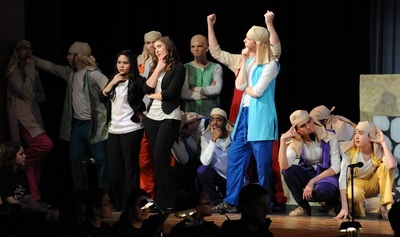 CLICK HERE to read the press release for Joseph and the Amazing Technicolor Dreamcoat in the Nordonia Hills Newsleader!